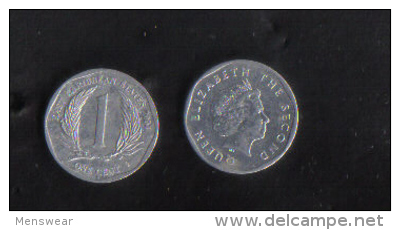 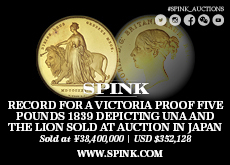 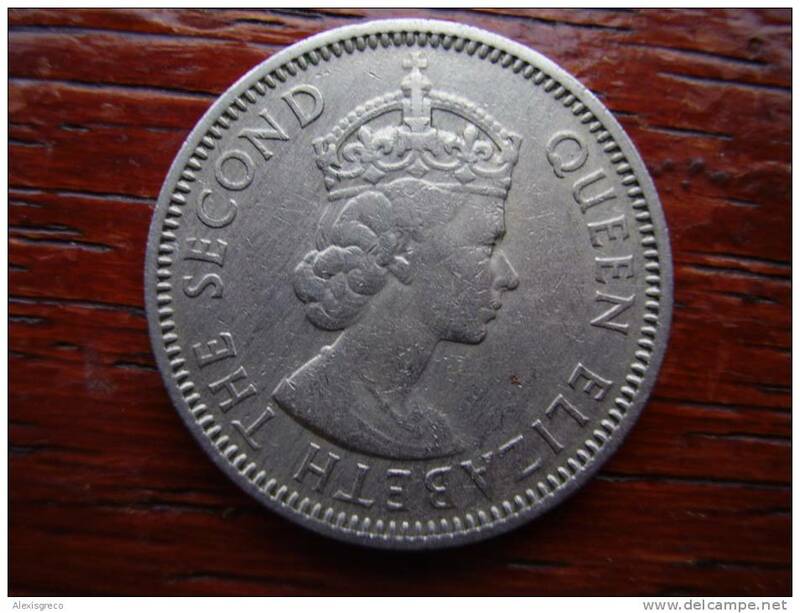 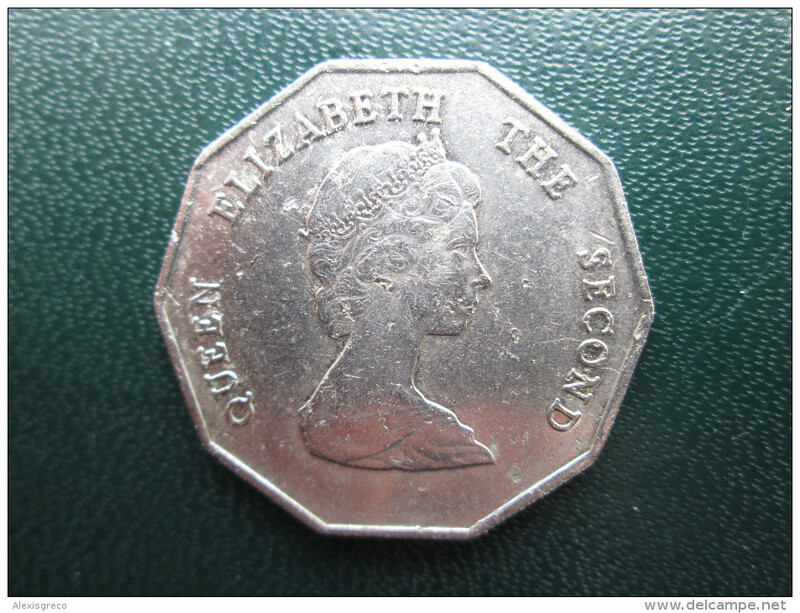 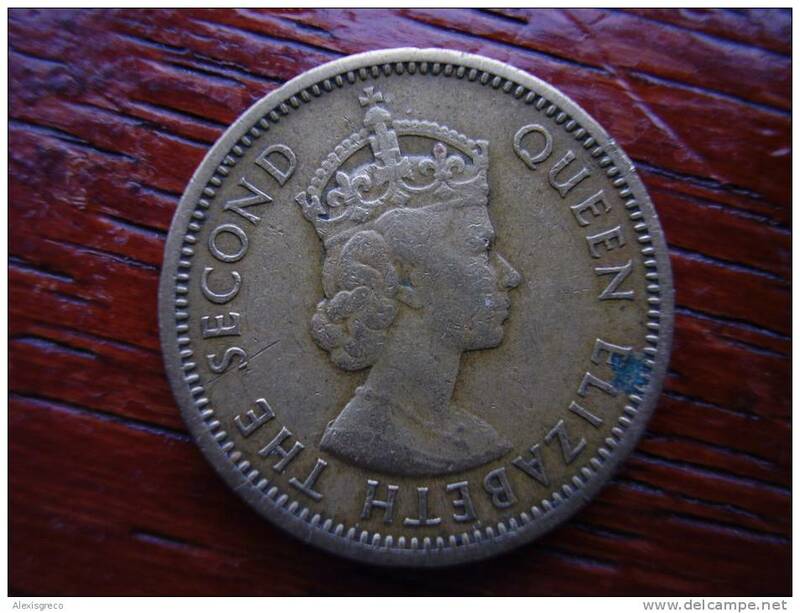 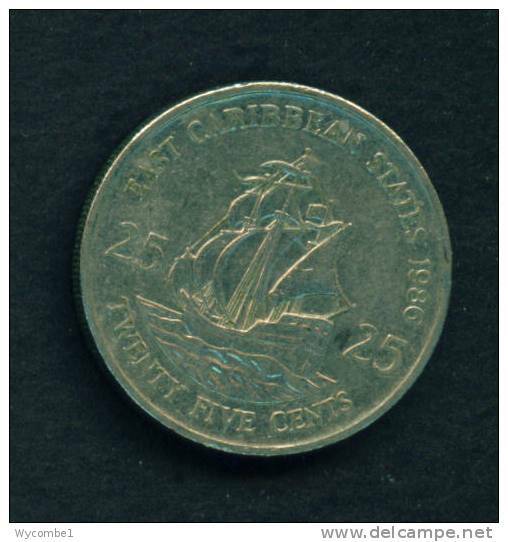 United caribbean States 7 1965 extremely fine Copper-Nickel extremely fine 1965 50 Cents Elizabeth II. 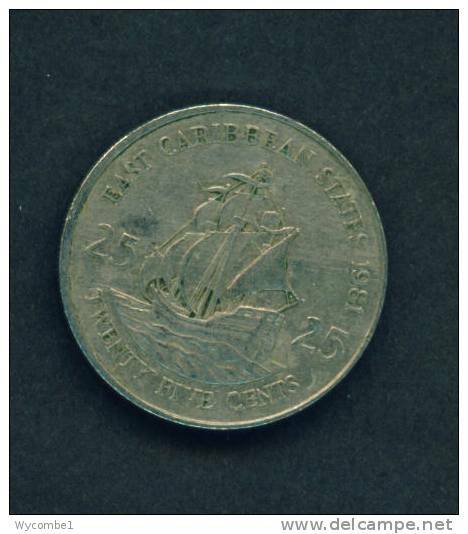 United caribbean States 7 1955 very fine Copper-Nickel very fine 1955 50 Cents Elizabeth II. 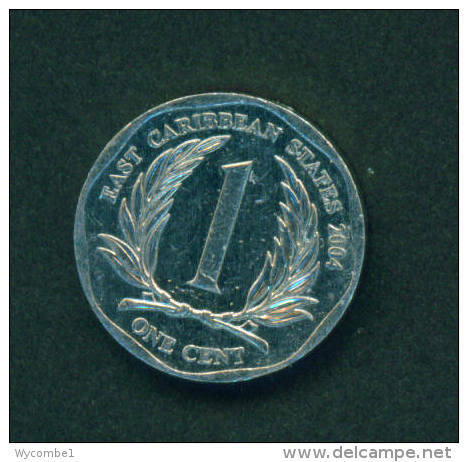 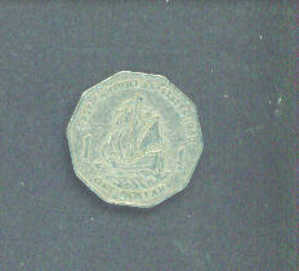 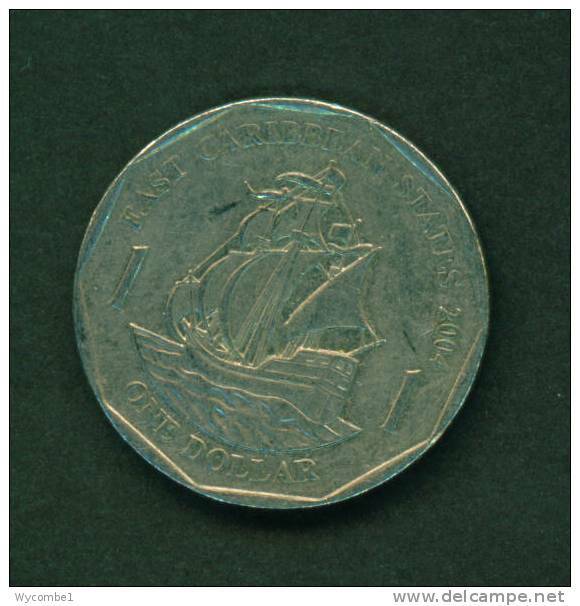 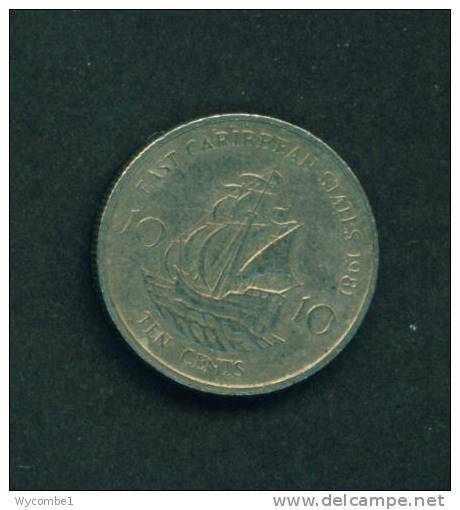 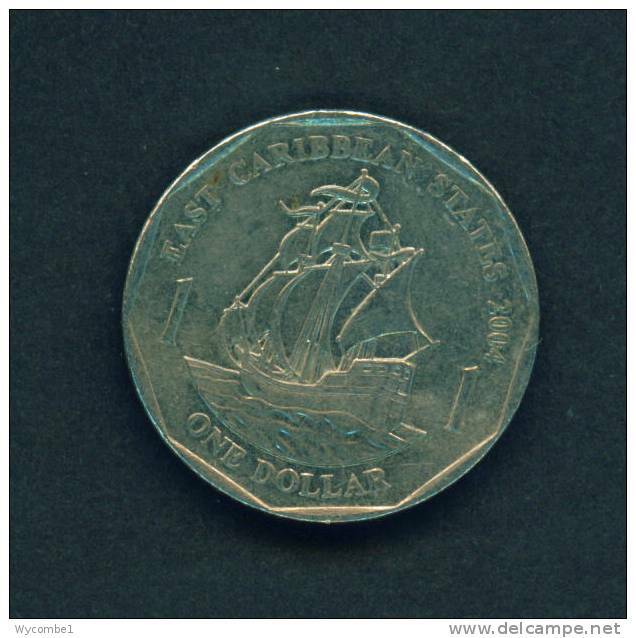 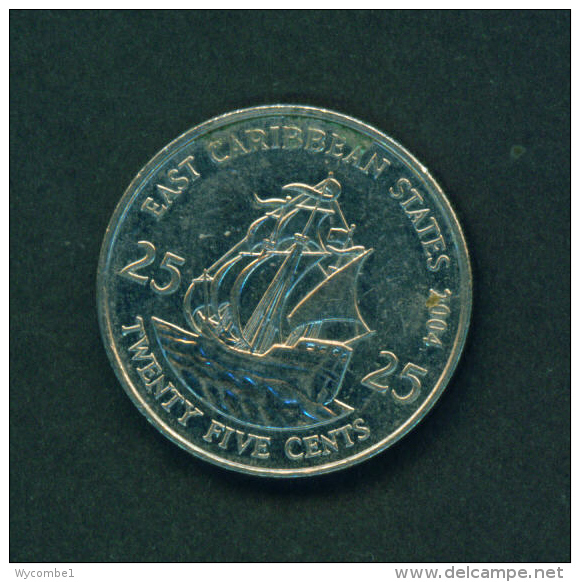 BRITISH Caribbean Territories EASTERN GROUP 2000 ONE DOL:LAR Copper-nickel USED Coin. 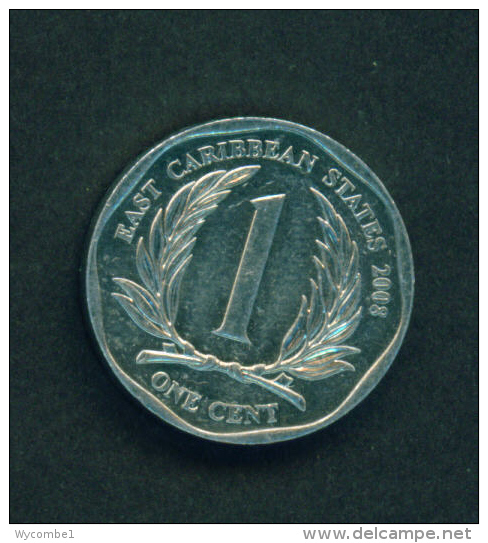 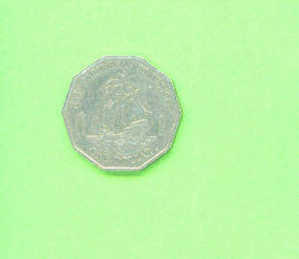 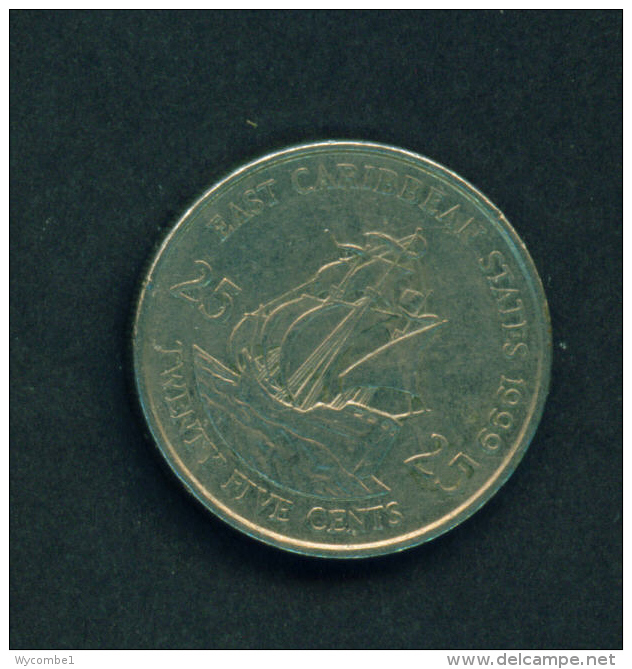 EAST CARIBBEAN STATES - 2004 25c Circ. 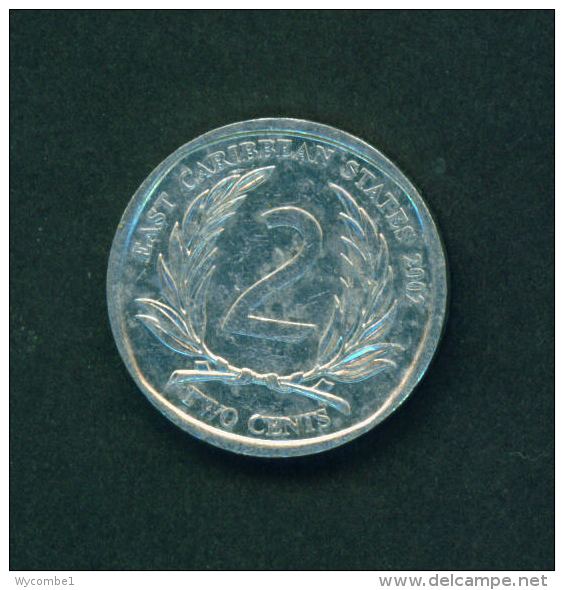 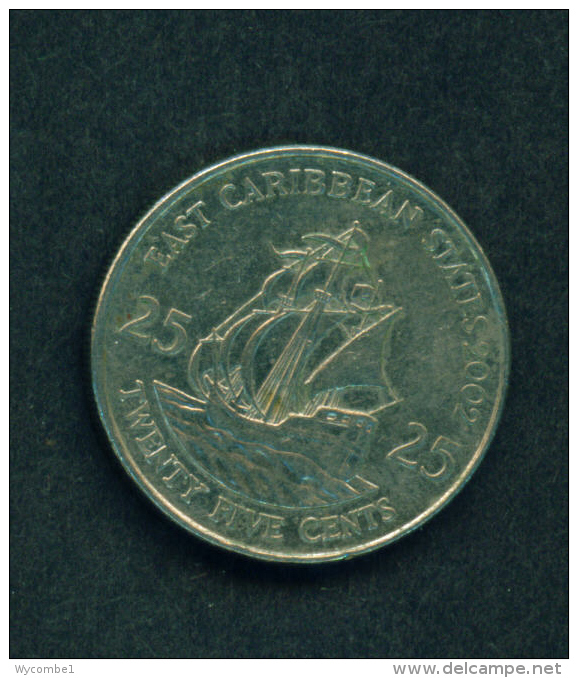 EAST CARIBBEAN STATES - 2002 25c Circ. 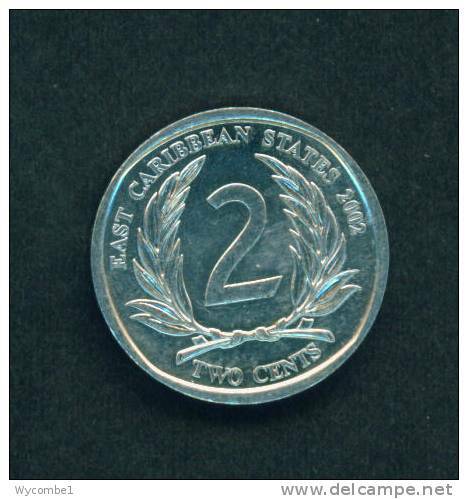 EAST CARIBBEAN STATES - 2008 1c Circ. 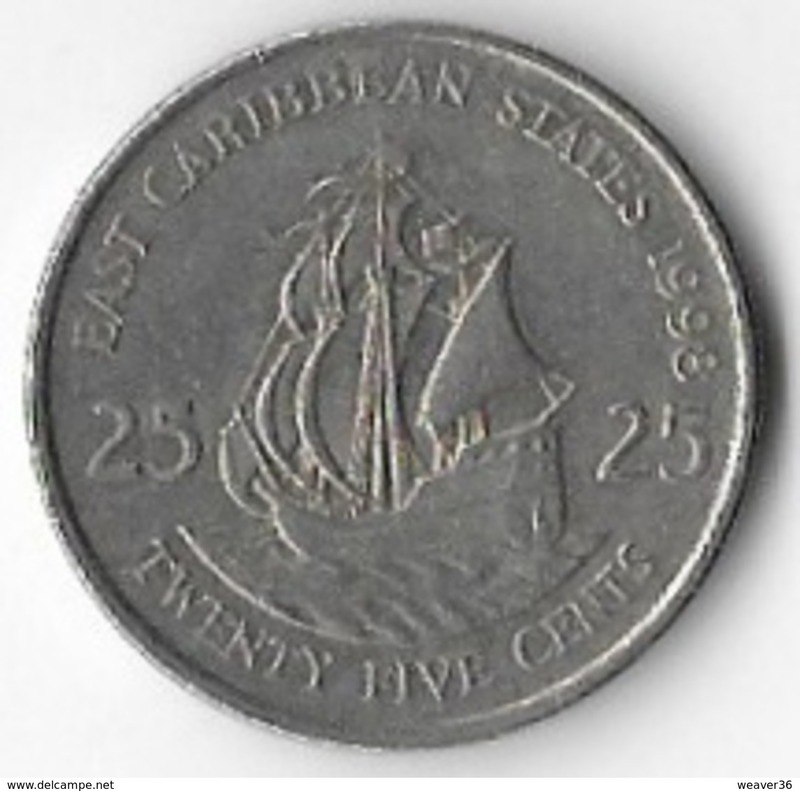 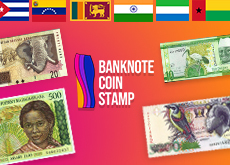 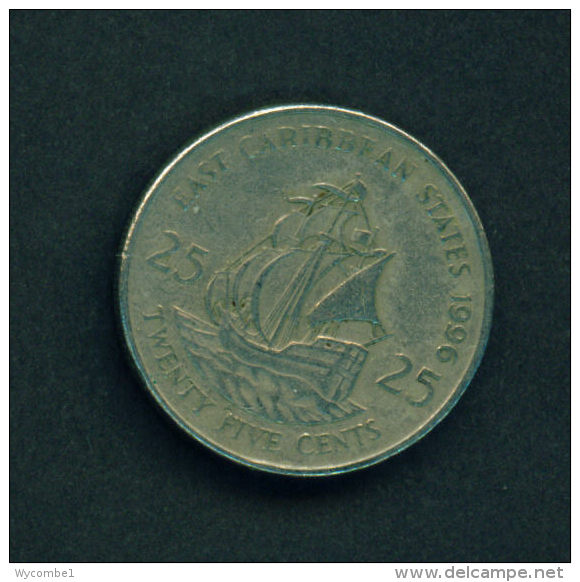 EAST CARIBBEAN STATES - 1999 25c Circ. 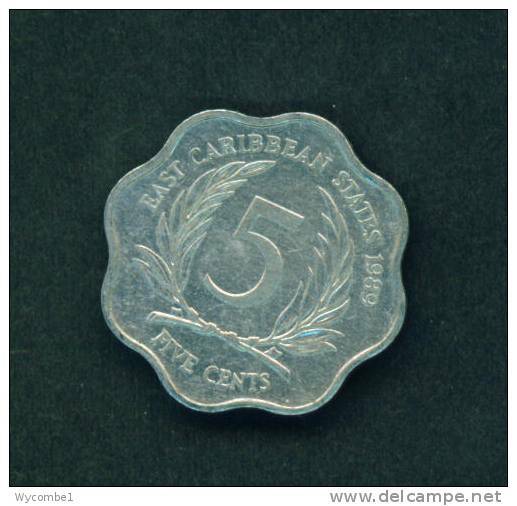 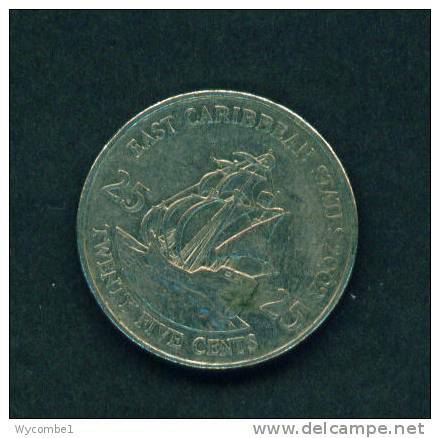 E.CARIBBEAN STATES - BR.EAST Caribbean Territories 1955 5 cents nickel-brass USED Coin. 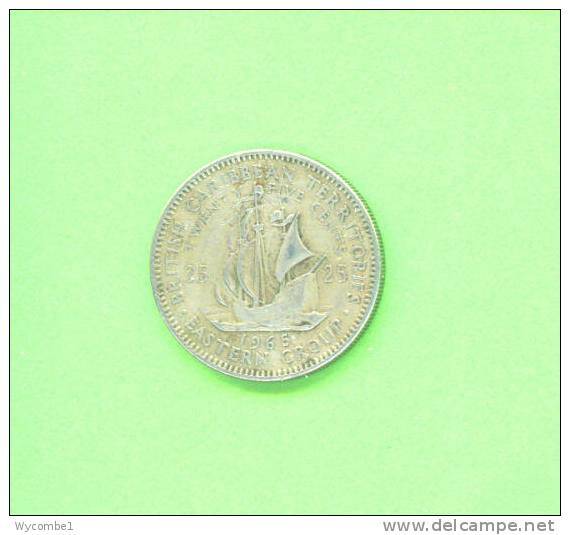 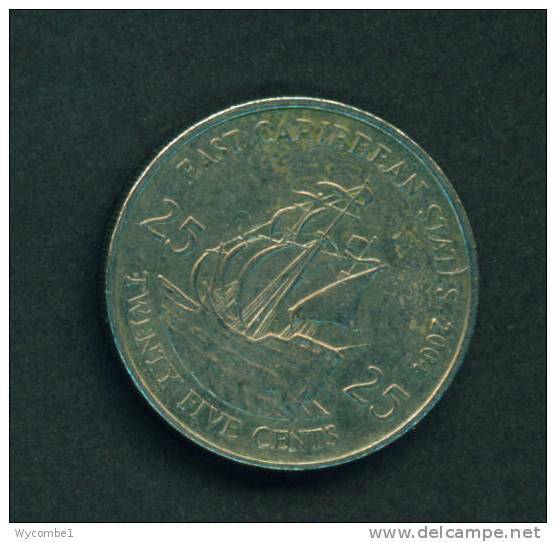 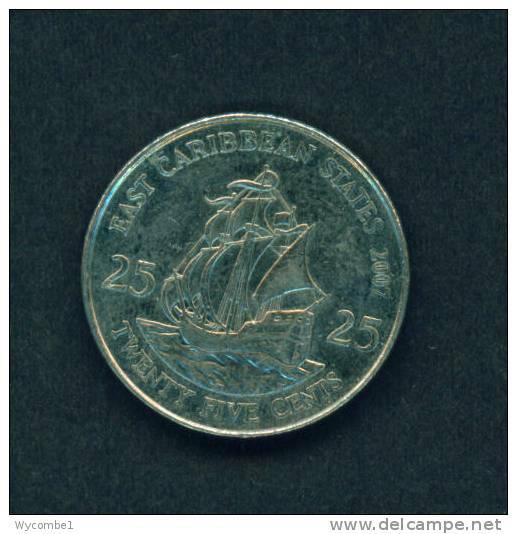 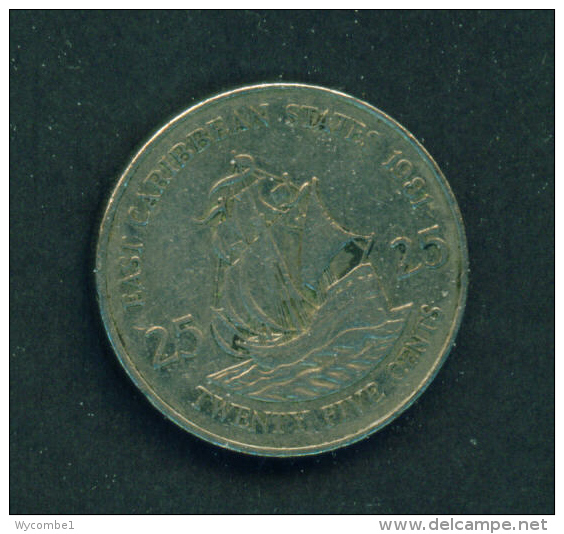 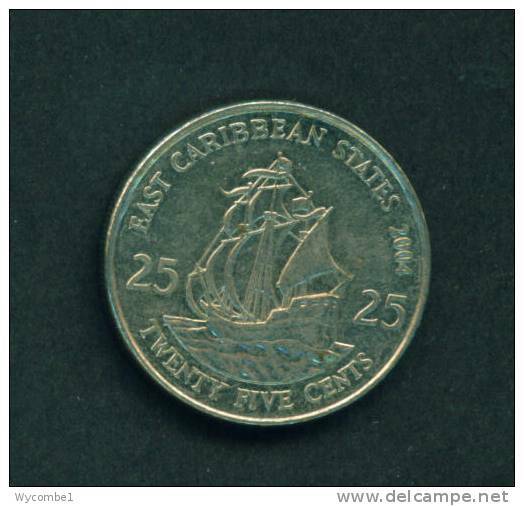 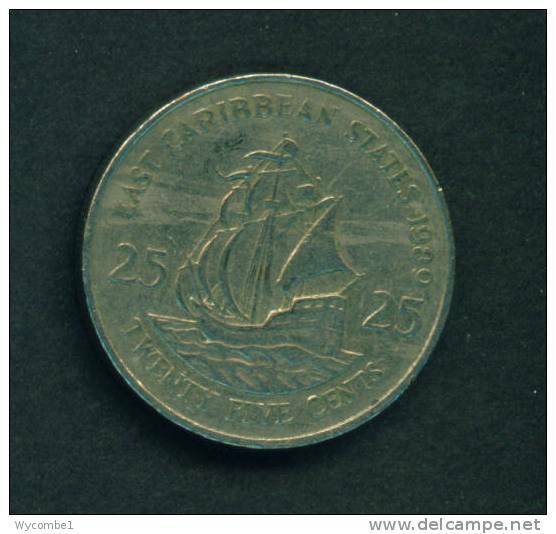 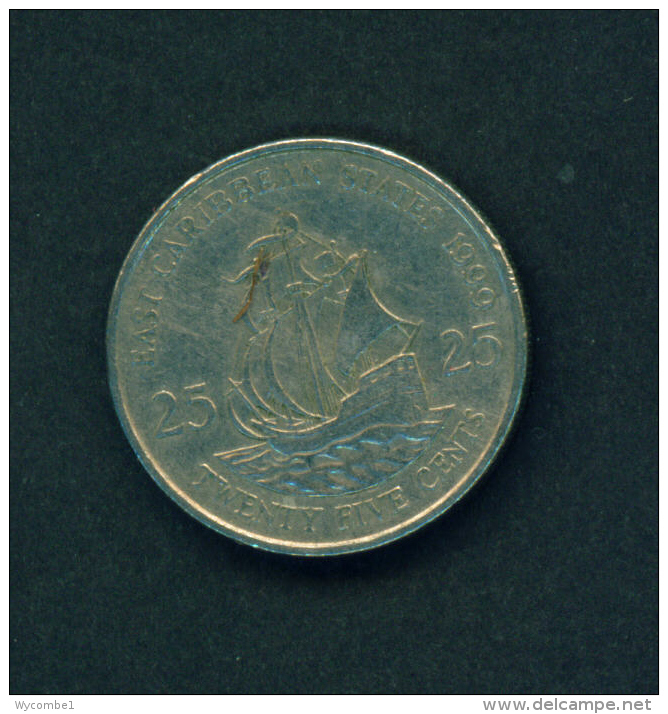 E.CARIBBEAN STATES - BR.EAST Caribbean Territories 1955 25 cents Copper-nickel USED Coin. 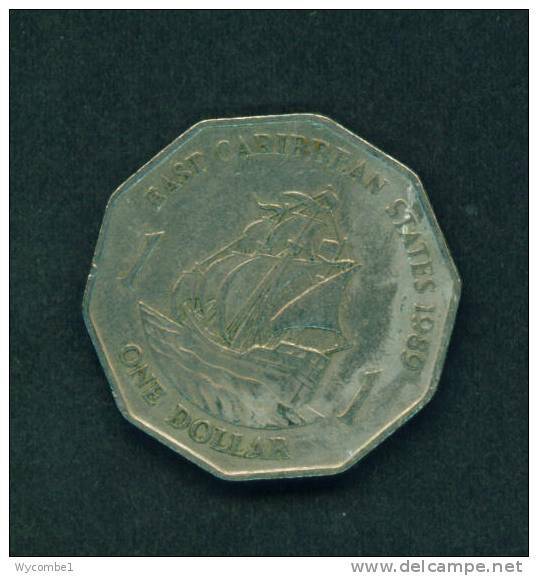 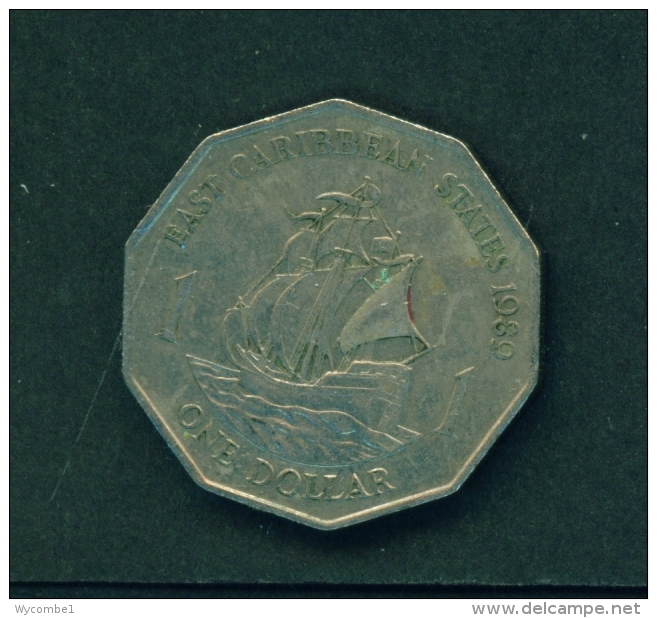 EAST CARIBBEAN STATES - 1989 1 Dollar Circ.